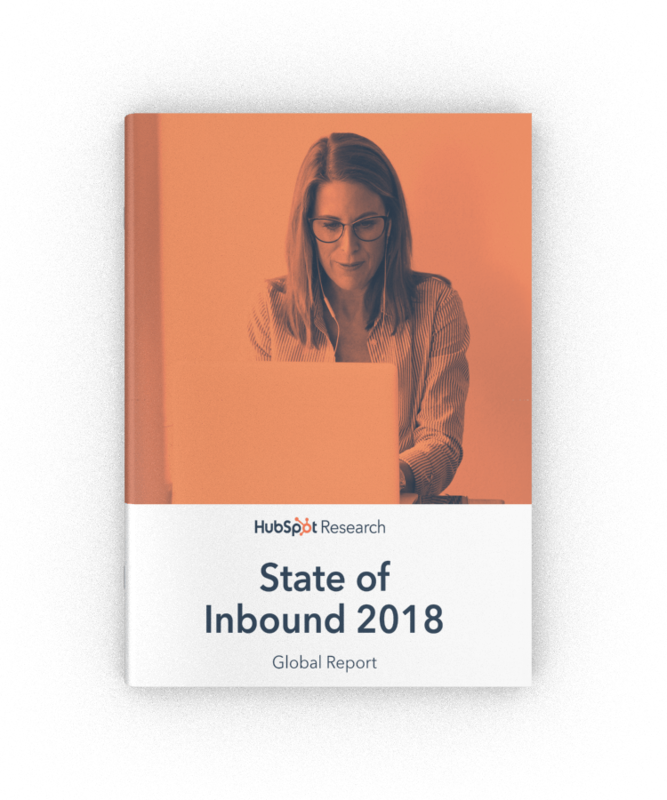 This comprehensive report courtesy of HubSpot, gives you the inside scoop on all things inbound marketing, and covers the top challenges for marketers and sales reps. 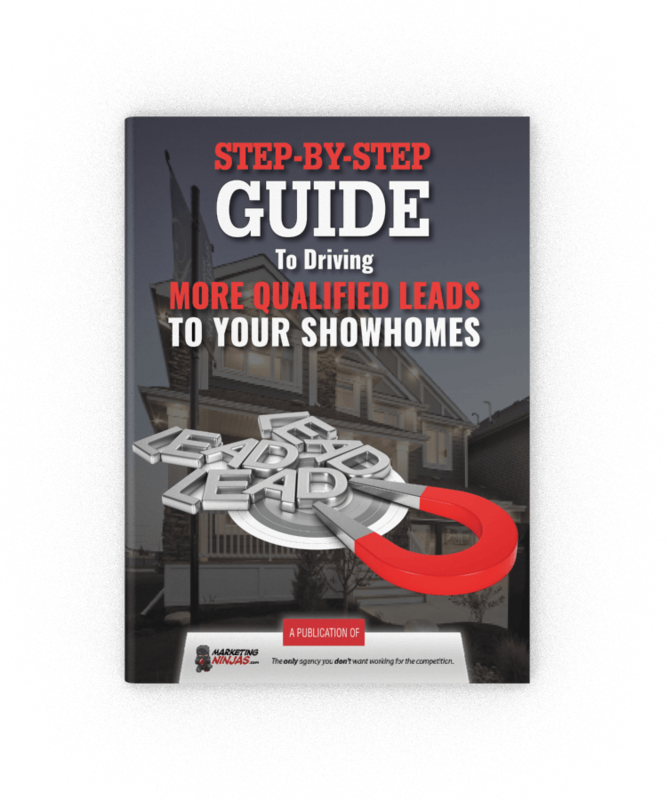 This guide will teach all you need to know about creating a solid strategy to convert more leads into sales; with proven marketing tips and info on how people buy homes. 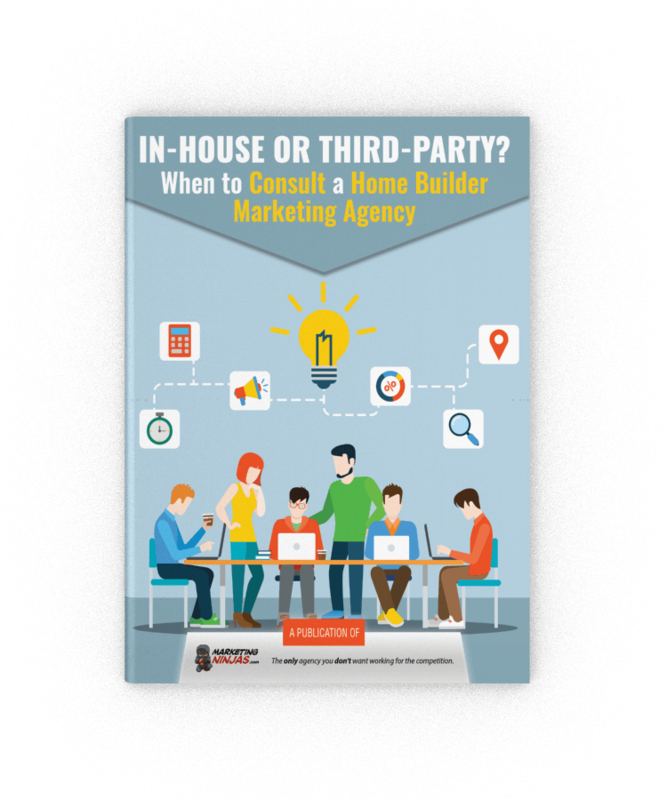 Discover exactly what you need to know when it comes time to decide if you need to consult a specialized home builder marketing agency to help get results. It’s time to give your bottom line a boost. 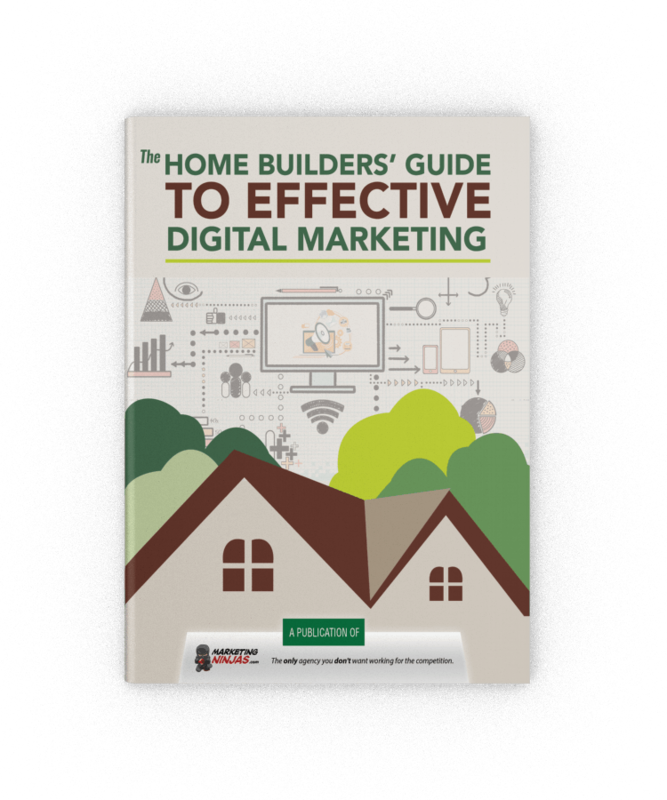 In this guide, you’ll learn a new way of thinking and how to align your marketing efforts to get those leads into your showhomes. 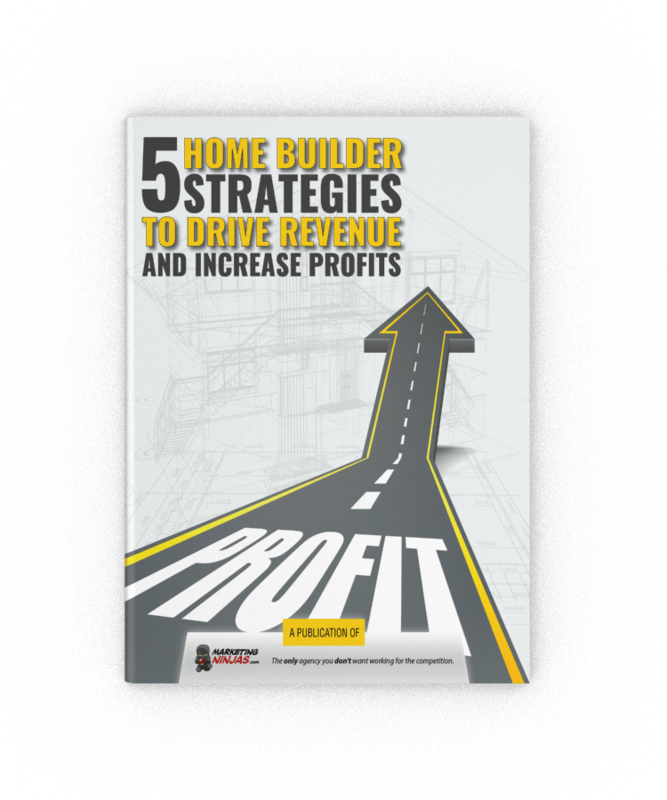 Are you ready to dive deep into solid strategies that will actually make a difference to your bottom line? Then you want to get this free guide! 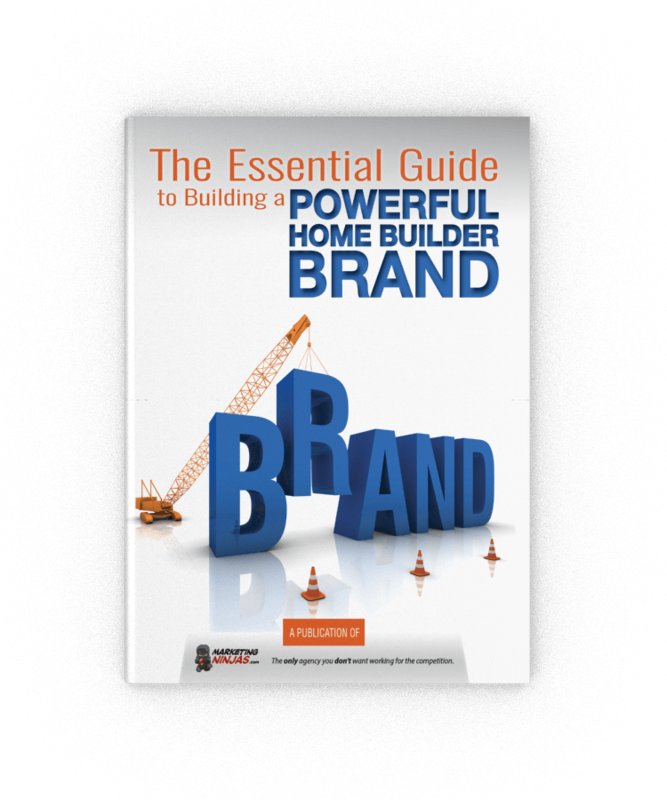 The tips you'll find inside this free guide will help you create a powerful home builder brand - or take your existing brand even further. 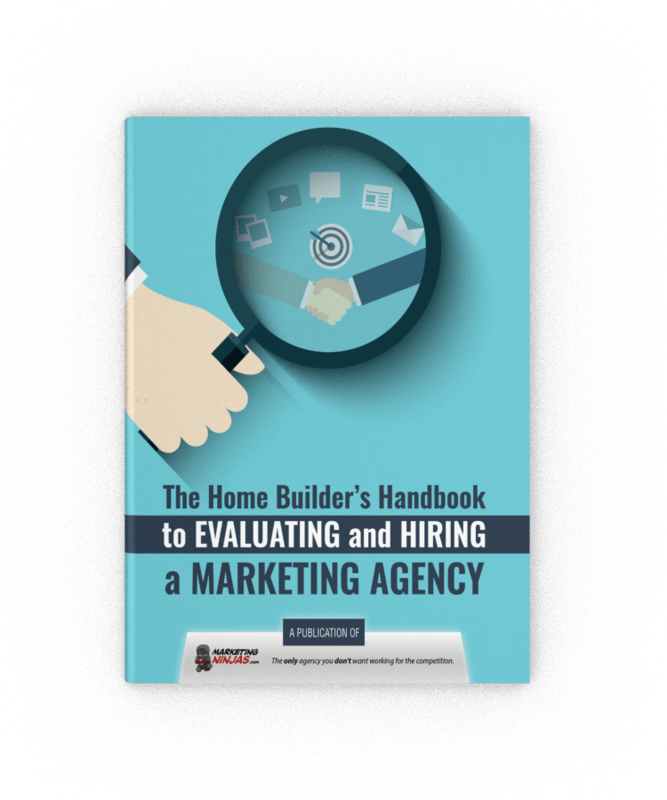 Use this handbook to find out exactly what you need to watch for (red flags), along with what you want to see when it comes to evaluating and hiring a marketing agency. 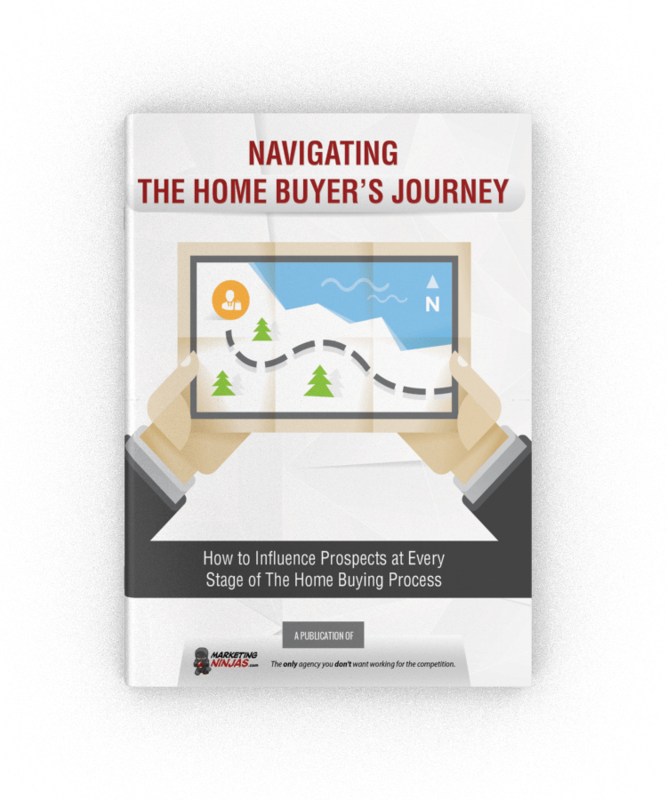 You’ll learn about the process that home buyer’s go through before making a decision to buy new, and how to create content that’s relevant to them every step of the way. 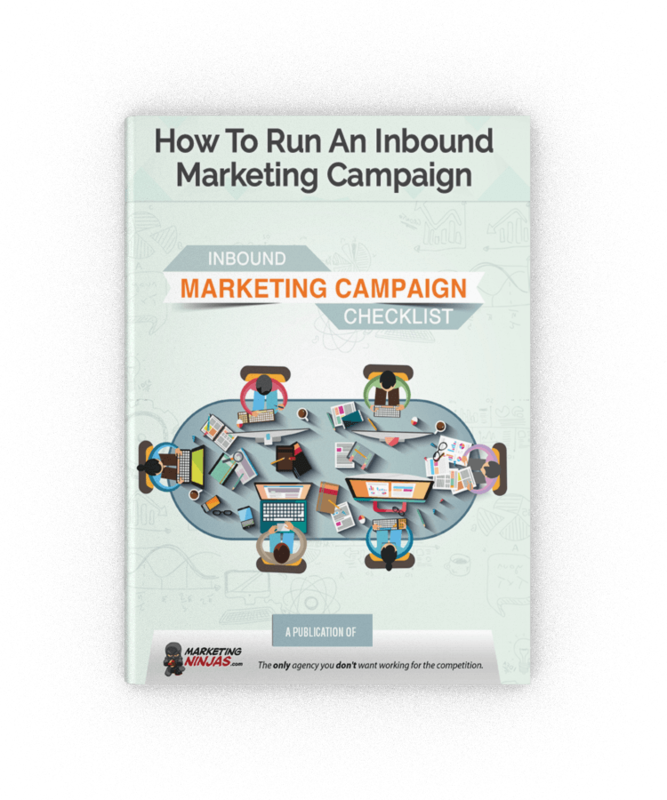 Keep this checklist handy the next time you go to create an inbound marketing campaign. Ready to hit the “GO” button? Make sure you’ve got all the pieces in place. 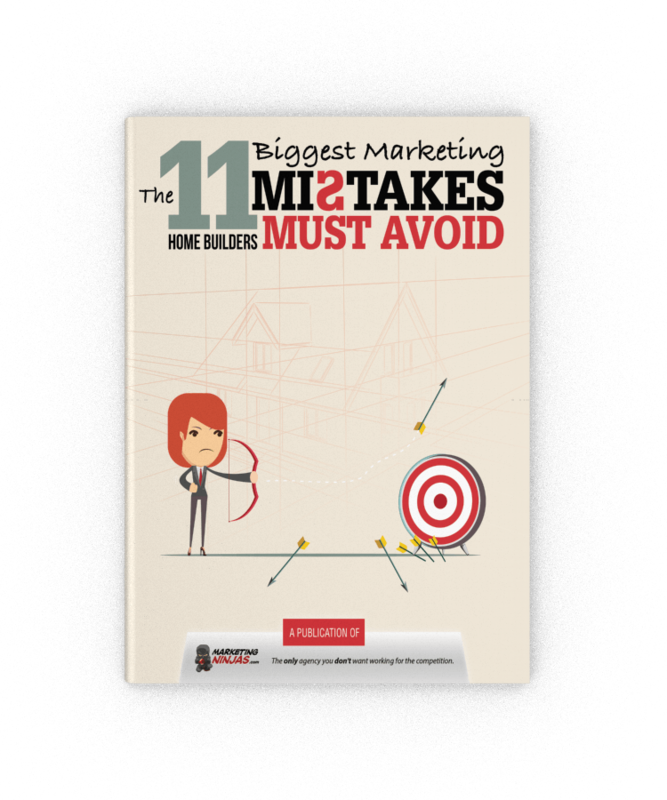 Learn the biggest mistakes to avoid with your home builder marketing. 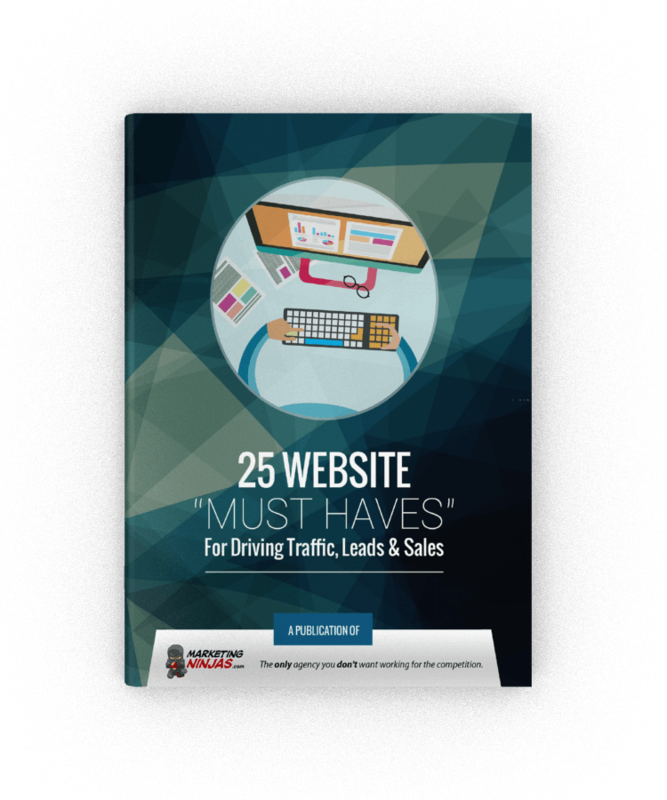 You’ll discover how to increase your website traffic, generate more leads and close more sales. Discover what components your website must have to turn it into a lead generation machine including design and usability, lead generation best practices, and more. 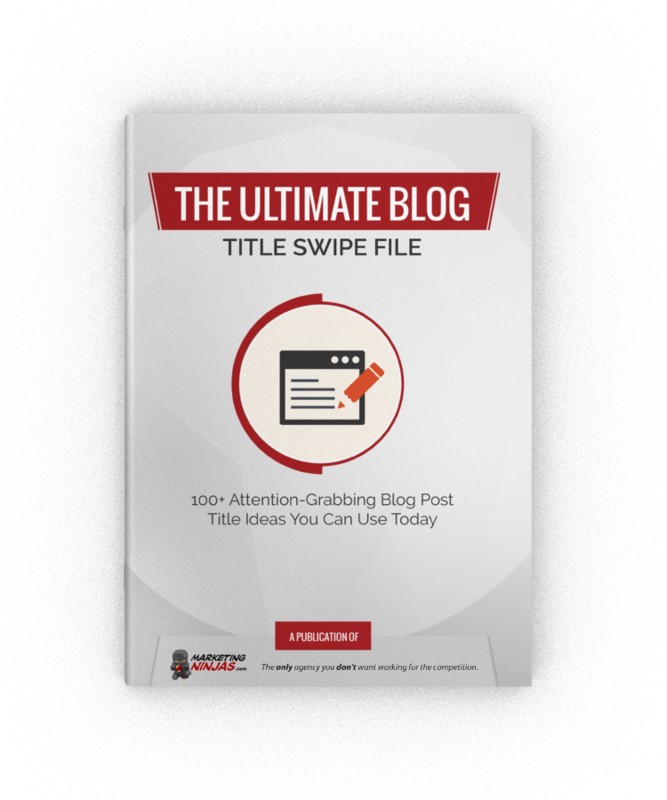 Packed with over 100 attention-grabbing blog post title ideas. Stop wasting time trying to think of the perfect blog post title. Just fill in the blanks and go. There is a shocking amount of misinformation about the practice of SEO floating around the Internet. 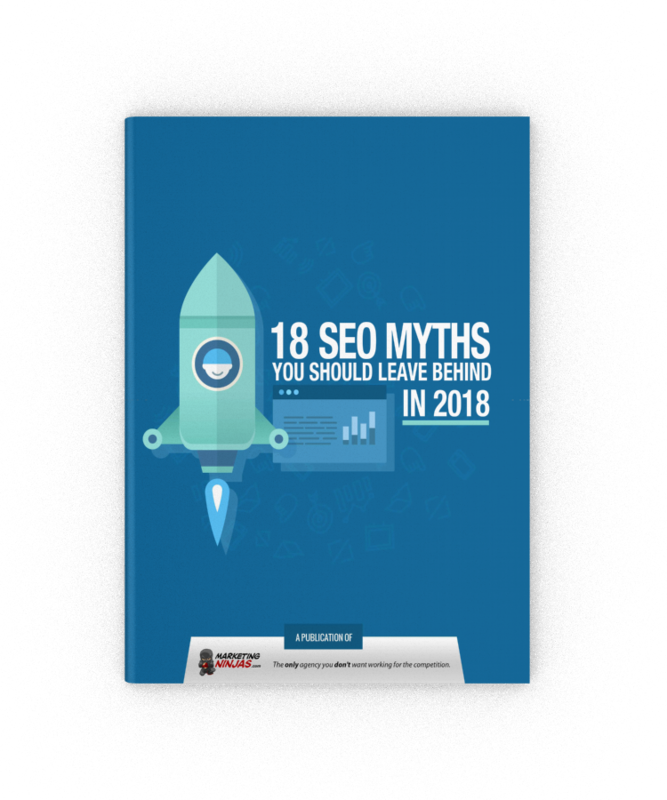 In this guide, we address many of the myths and provide solid advice on doing it right. 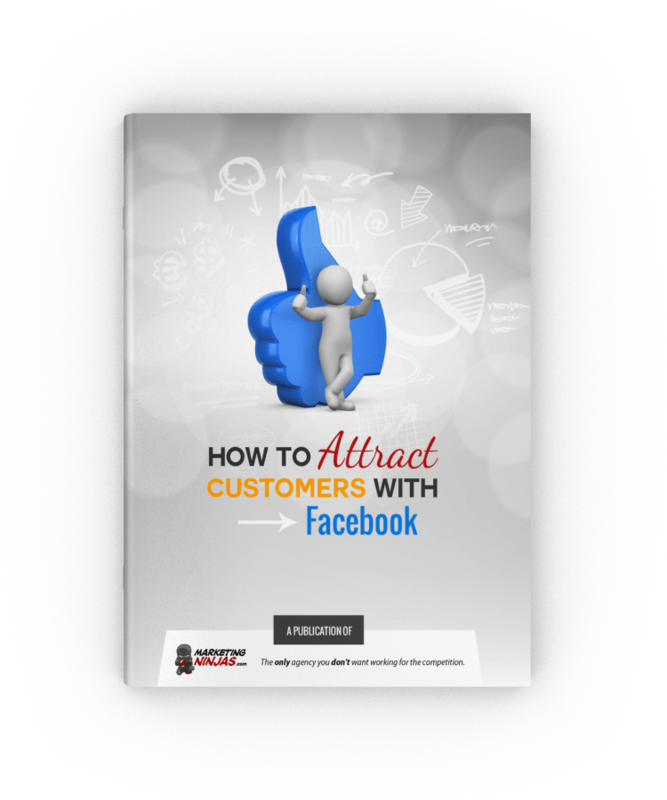 Discover how to prioritize your business objectives, build your Facebook audience, develop and create content and lead generation strategies, and maximize customer acquisition. 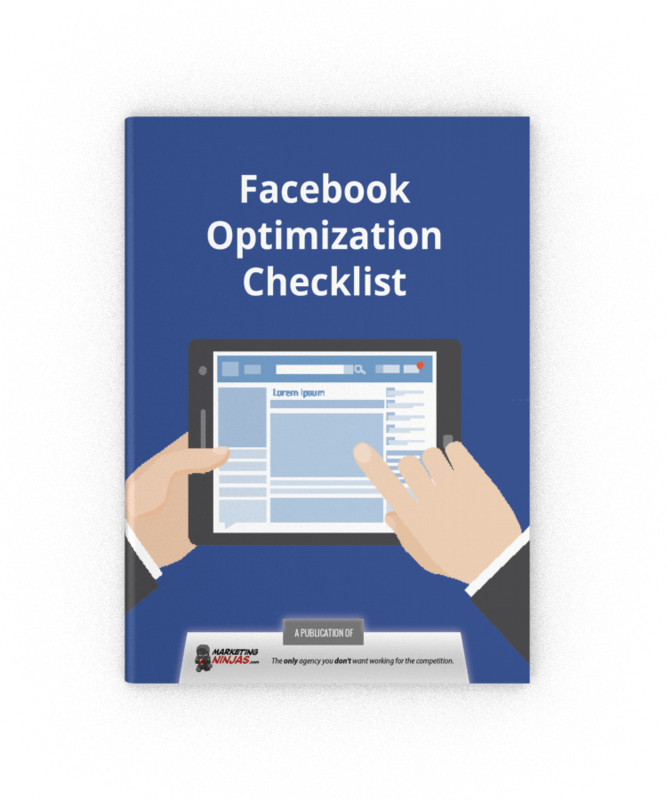 Complete with a printable checklist, this ebook guides you on how to optimize your Facebook presence and gives you tips on how to develop your own strategy for Facebook marketing.